Laminate flooring colours range from white to black. Light colours of laminate flooring brighten and visually expand spaces, therefore are most suitable for small rooms. It is also recommended to install light colour laminate flooring in rooms which do not have sufficient lighting. Dark colours of laminate flooring give spaces an elegant look and are great options for creating traditional or contemporary appearance of rooms. Dark colour laminate is recommended to use in spaces with lots of light. Beautiful contrast between colours is created when light colour floors and dark colour furniture is combined. If you want to achieve tranquil room, light coloured floors with light furniture is the best styling option. Creamy and pastel colours look stunning together. Dark walnut laminate flooring has beautiful décor which is perfect option for all rooms of your home. Dark colour walnut laminate flooring is very resistant to abrasion and it can be installed in private homes or public buildings. It is very durable because dark walnut laminate is made of best quality sustainable materials. All our coloured walnut laminate flooring is produced with energy from renewable sources. 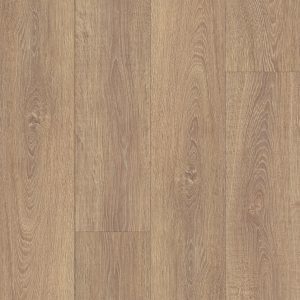 Our suppliers which are from all around the world manufacture ecologic walnut laminate flooring which is recyclable. Light walnut laminate flooring is perfect for achieving elegant and contemporary look of your home. Light coloured walnut floors offer beautiful styling options if you combine them with light or dark furniture. If you want to achieve bright and peaceful appearance, your best option is to mix light walnut floors with light furniture and light coloured walls. If you strive for grandiose noble appearance, your option is light walnut floors and dark furniture or dark coloured walls. Contrast between light and dark colours are very beautiful and very popular. Dark colours add depth and light features enlarge spaces. 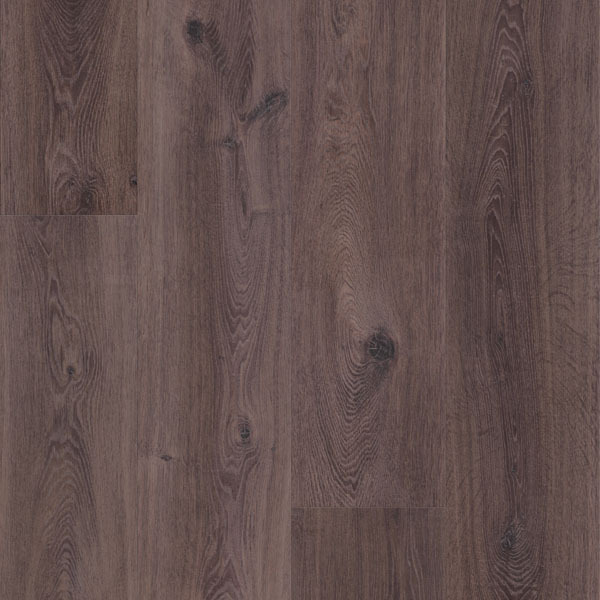 Dark walnut laminate flooring is installed with click system and floating method. Each plank of dark walnut laminate flooring has a tongue and a groove which click together perfectly. Walnut planks are laid one beside other and joined together without use of any force. They simply click in place. Because dark walnut laminate flooring is produced with advanced machines and technology, all planks are exactly the same and that is the reason no seams are visible if dark walnut laminate flooring is professionally installed. Floating method is used to install dark walnut laminate flooring without use of glue. Therefore, this method is health and environment friendly. We strongly recommend use of good quality underlayment which offers stability to dark walnut laminate flooring. Underlayment also supports natural breathing of dark walnut laminate flooring. Dark laminate flooring expands and contracts because of changes of room temperature and room humidity. During installation of dark walnut laminate flooring, some space has to be left between first row of planks and wall so dark laminate flooring has the space to move. You can choose foam, rubber or cork underlayment for dark walnut laminate flooring. Foam is most frequently used underlayment because it is budget friendly and easy to work with. Because it is light weight it is simple to transport. Foam is a thin material which needs extra attention with installation. It can get easily damaged so it has to be handled with care. If it gets damaged, it loses its protective functions. Underlayment works as a water, temperature and sound barrier and prolongs dark walnut laminate flooring life span. Humidity can damage dark walnut laminate flooring and it has to be replaced. We offer many beautiful laminate flooring options. Many different colours, decors, surface textures, thicknesses, sizes of planks and abrasion classes offer almost limitless combinations. From light to medium and dark colours with stunning golden, silver and reddish nuances you can achieve any type of look for your home or for your office. You also have an option to mix different colours to achieve beautiful patterns. Most popular decors of our high quality laminate flooring are still different sorts of wood. Best selling décor is oak which has become a classic. Beside oak, we offer walnut, maple, cherry, pine, chestnut and more exotic sorts like teak and wenge. Other decors like natural stone, concrete, ceramic tiles and others are becoming more popular. Surface textures of laminate flooring are most often smooth and matt which gives impression of oiled parquet. But you can also choose high gloss or distressed surface texture. Thicknesses of our laminate flooring are from 6 – 14 mm. Thickness gives laminate flooring stability, thicker planks are not so cold to the touch and walking on thicker laminate is not that loud. There are many different sizes of laminate planks, some are really small and are perfect for small rooms or for creating complicated patterns. Bigger sizes of planks are usually installed in vast spaces. Abrasion classes determine durability of laminate flooring.